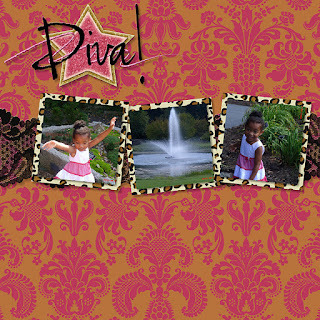 Over the past few months, I have not had time to do any real scrapbooking. Between other crafting obligations, home, work, and school, it's hard to think about scrapbook project I would like to do. In addition to the fact that I do not own a lot of 12x12 cardstock. A few weeks ago, I was contacted by My Memories to do a review of their software. Well, I got My Memories Suite to review a couple weeks back! This is a great software that is rated #1 by Amazon and TopTen Reviews. 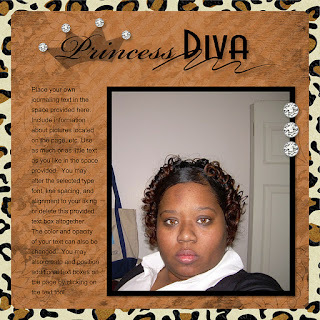 You can use this software to scrapbook, create photobooks, cards, calendars, and gifts as well! I have been excited to use it but between computer issues and some family health issues just barely got to use it this week! Let me tell you - it is AWESOME! 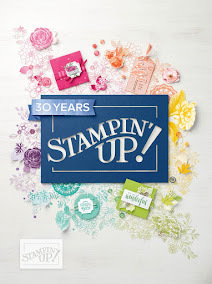 This program makes it so easy to scrapbook (and other things but I am most excited about scrapbooking) - it makes it so even someone like ME can do it!! 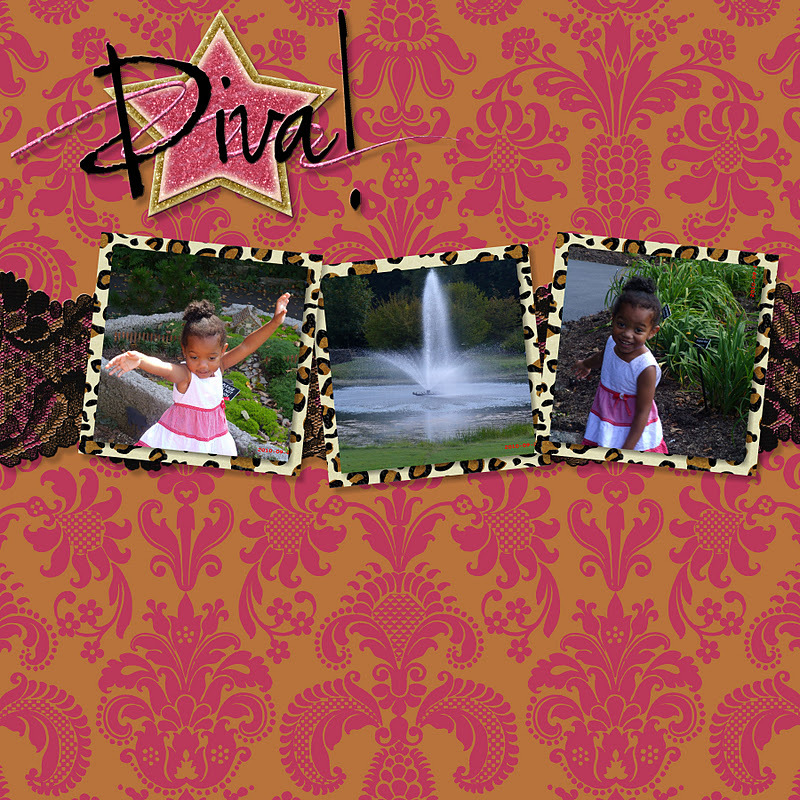 You can create your own albums from the designer templates that come with the software (which is what I did for my "I'm a Diva" album - here is a sample of 3 of the pages - how cute!) I still need to add the journaling to my samples. 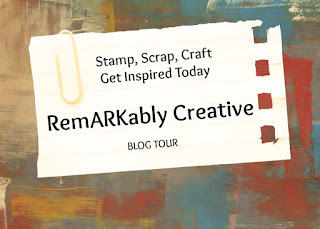 With everything going digital now a days this is the "hip and easy way to scrapbook!" No more spending so much money or time! 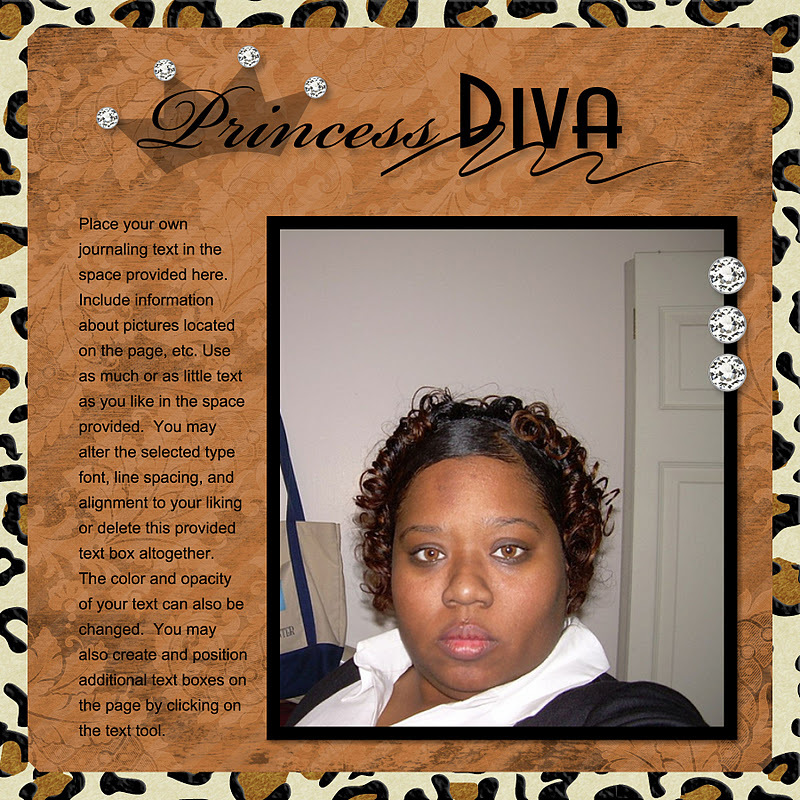 You can do it all on your computer (where your pictures probably are anyways) and if you want a hard copy you can always print it out! I am going to enjoy My Memories Suite software and be able to save a lot of our memories this way! I am giving away one free copy of the My Memories Suite V.2. Please read below to see ways to win. TO WIN: Make sure to leave a comment below for your chase to win a copy of My Memories Suite! Good luck everyone - this will be great to keep for yourself or a perfect Christmas gift! This giveaway will remain open until Saturday November 26th at 11:59 p.m.. The winner will be announced via my blog on Sunday/Monday. How sweet of you! I would love to win! I need something to help me get back into scrapbooking. Thanks for the opportunity.